ENDORSEMENT CALL FOR THE 11th ANNUAL TRANS DAY OF ACTION 2015!! WE NEED YOUR ENDORSEMENTS FOR THE ELEVENTH ANNUAL TRANS DAY OF ACTION!!! Endorsing for #TDOA is as easy as sharing your hashtag with your social media and contacts! If you or your organization supports the lives of Trans and Gender Non-Conforming people, please endorse Trans Day of Action! There are no endorsements too big or too small. Show your support today!! 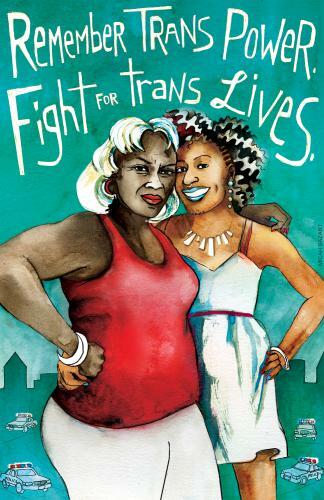 Read more about ENDORSEMENT CALL FOR THE 11th ANNUAL TRANS DAY OF ACTION 2015!! 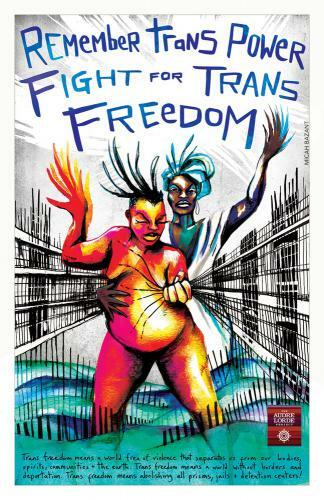 Initiated by TransJustice of the Audre Lorde Project, a Lesbian, Gay, Bisexual, Two-Spirit, Trans and Gender Non-Conforming People of Color Center for Community Organizing. Endorse the 11th Annual Trans Day of Action Today! Read more about Endorse the 11th Annual Trans Day of Action Today! Check out this piece on Trans issues and terminology CBS did with the TransJustice Coordinator Elliott. We want to express our profound gratitude and appreciation for the creative vision and generosity of visual artist Micah Bazant for designing our Trans Day of Remembrance Poster this year. 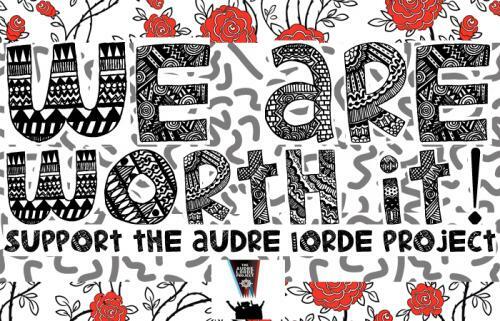 Micah also managed the selling and dissemination of this print donating all proceeds to the Audre Lorde Project. As a result of their tireless work, we were able to raise over $1,000 for our on the ground work for racial and gender justice. Read more about Thank You Micah Bazant! Due to Winter Storm Juno, ALP Offices will be closed today (January 27th, 2015). We expect to be back to our regular schedule tomorrow. We hope you are safe and warm! Read more about OFFICE IS CLOSED TODAY!